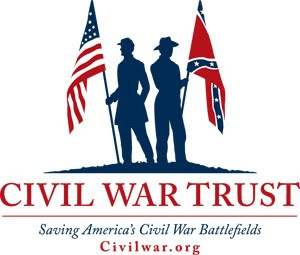 Looking for the Confederate War: Is Watauga County's coverage the best in the state? Is Watauga County's coverage the best in the state? 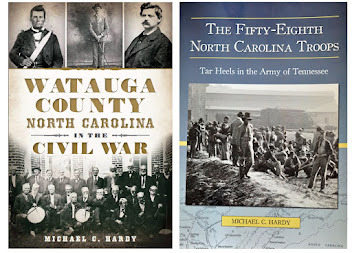 So as I concluded my work on Watauga County and the War, I have come up with one final question: is Watauga County the best-written about county in North Carolina when it comes to the War? The short answer, in my opinion is, yes... probably.... Here is why I think so. 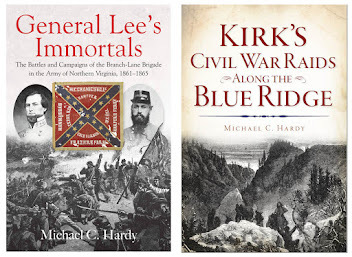 Added to all of this is a chapter in John Preston Arthur's A History of Watauga County (1915); two chapters in Shepherd M. Dugger's War Trails of the Blue Ridge (1932); a short chapter in History of Watauga County (1949) by Whitener; several mentions in Altmayer's A Family History of Watauga County (1994); and two chapters in my own A Short History of Old Watauga County (2005). 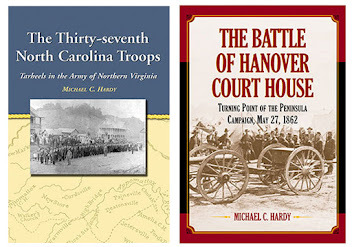 You can also add three books on Stoneman's Raid: Van Noppens (1961); Hartley's (2010), and Blackwell and Bostick (2011). And then there are a host of fictional accounts, like Sharyn McCumb's Ghost Riders (2004) and Robert Greene's Haversack and Hog Rifle (1992). 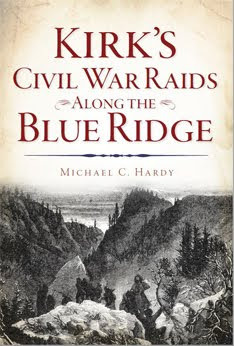 Finally, there is my newest book, due out some time later this year, entitled, Watauga County and the Civil War (The History Press). So - what do you think? 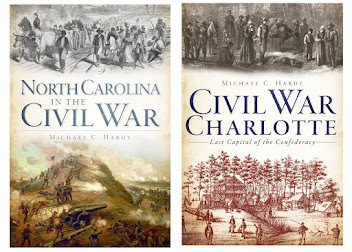 Is Watauga County, Civil War speaking, the best written about County in North Carolina? Have to agree with you ! 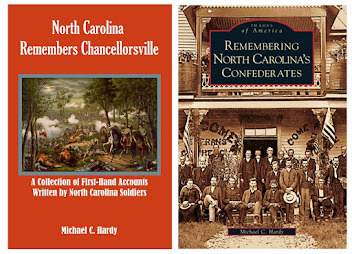 I've read Hartley's book on Stoneman's Raid & the history of the Union 13th TN Cav. 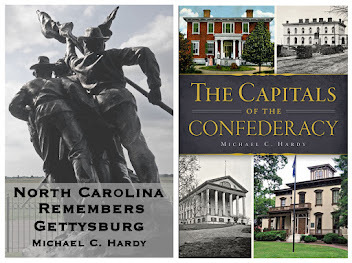 I'd like to see you do a project on Alexander, Caldwell, and ( mainly ) Wilkes Counties. My roots are there!